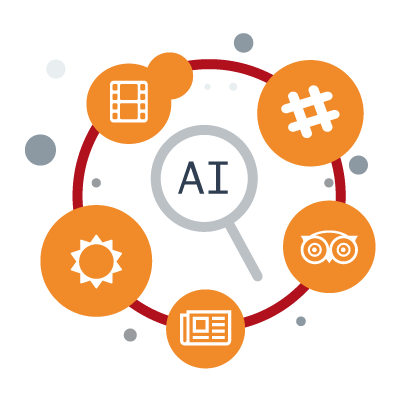 We built a new Artificial Intelligence system powered by Apps, that turns any information from the web and social into beautiful content. 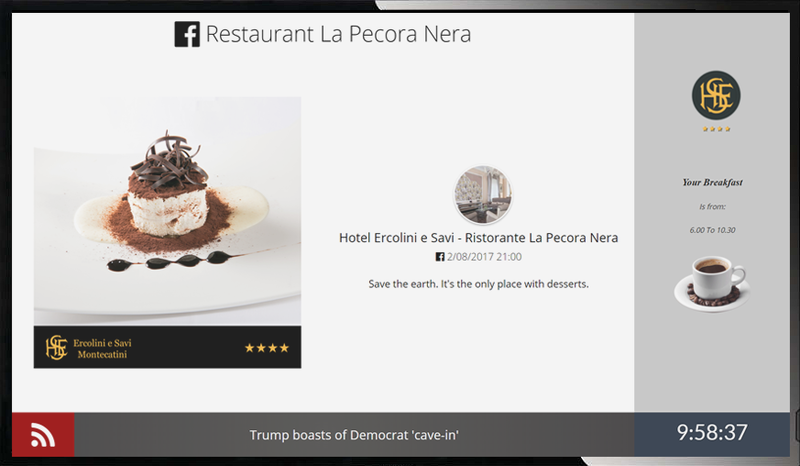 Wallin ONE turns any information from the web and social into beautiful content, removing the need to generate or acquire content for Digital Signage. 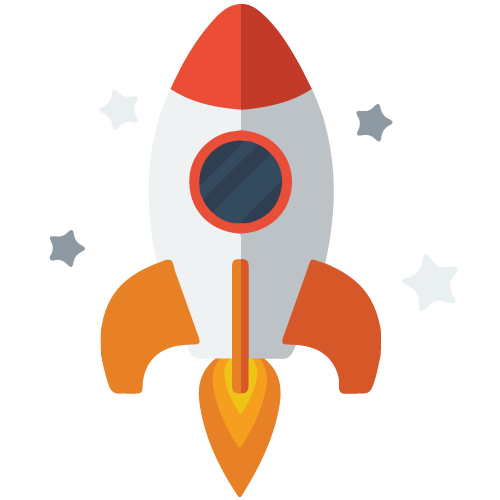 The platform is built on ever-growing Intelligent Apps like, Social Wall, TripAdvisor, News, and so on, giving users a range of available content options not available with other platforms. Traditional Digital Signage softwares are based on complex scheduling. Wallin ONE changes that. The only platform built on Artificial Intelligence that puts any screen on autopilot. Wallin ONE delivers everythings user needs – right of the box. A machine learning system automatically updates the screen every second, every day, to easily create compelling digital signage experiences. Setting up Wallin ONE is quick and magical. Simply select the source of information, like any website or Facebook page, and check out the result. In less than 30 seconds, the screen will be ready to play new content like never before. No special hardware is required, making Wallin ONE very affordable. 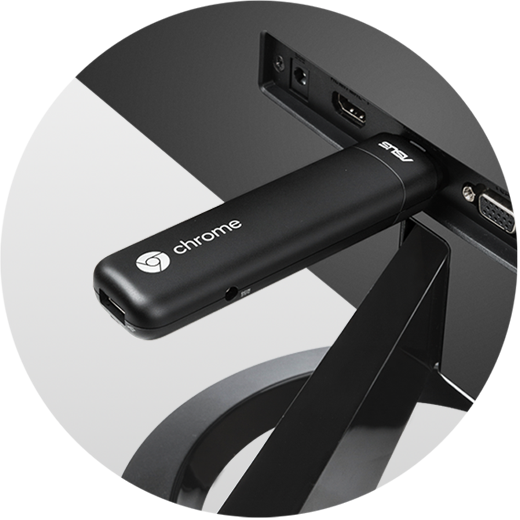 You can use any internet device like, Smart TV, Google Chromecast, Amazon Fire TV, Google Chromebit, Android TV, Linux, Windows or Mac. "68% of American consumers have made a purchase because a sign caught their interest."